A cavalcade of cars, trucks, vans and campers full of race fans from all over the globe are descending on the Charlotte region for the Textron Off Road World of Outlaws World Finals Thursday-Saturday at The Dirt Track at Charlotte. 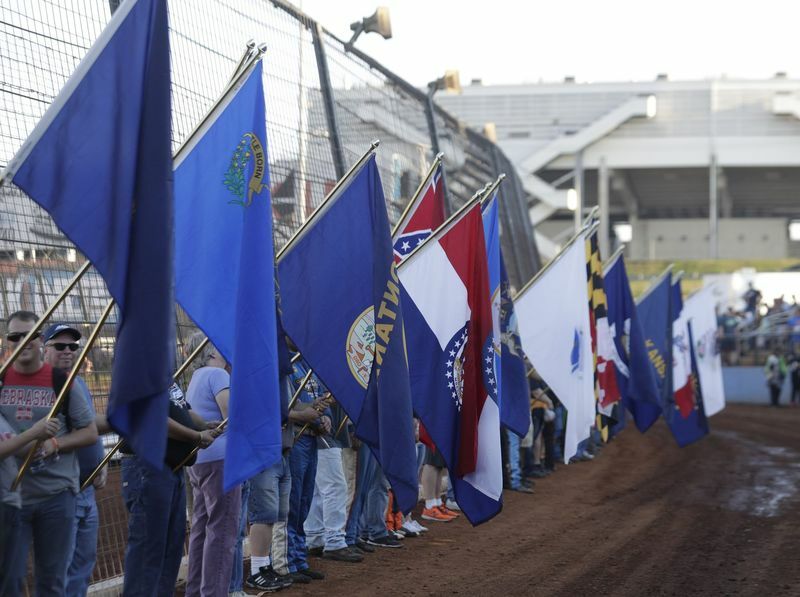 Fans from 48 U.S. states including Alaska and Hawaii - the whole set, save for Nevada and Rhode Island, who are more than welcome to provide their contingent - join attendees from as far away as South Africa and Scotland, truly putting the "world" in World Finals. Liza Van Zyl, a native of Alberton, South Africa, heads more than 8,000 miles from home to join her family at World Finals. Van Zyl - who races asphalt sprint cars at her local track, Ultimate Raceway - plans to root for Donny Schatz, her favorite World of Outlaws Craftsman Sprint Car Series driver. "We are very excited to be at our first World Finals event," said Van Zyl, one of three female South African sprint car racers. "We look forward to enjoying the three days of racing with our American friends and to see top-class races, especially the sprint cars." Honolulu, Hawaii, native Rich Chock will attend his fourth Textron Off Road World of Outlaws World Finals this weekend. Chock and his sister make the weekend part of a racing getaway - a vacation that has also included NASCAR races at Charlotte Motor Speedway. Chock has also visited the NASCAR Hall of Fame and local race shops including Hendrick Motorsports. "It's the best drivers on dirt going at it all weekend so you can't miss it," Chock said. "The most fun thing about the races, to me, is the extreme competition. It's some of the best racing you'll see all year." Among the fan-friendly activities scheduled this weekend are the Textron Off Road World of Outlaws World Finals Kick-Off Party hosted by PRN at the Track, a FREE event Wednesday from 7-10 p.m. at Twenty Six Acres Brewing Company (7285 W. Winds Blvd in Concord). As a salute to The Dirt Track's anticipated record crowd of campers for this weekend's World Finals, all fans can take in the FREE Winged Nation at Camping World Camper Appreciation Block Party from 1-3 p.m. on Friday at The Dirt Track. 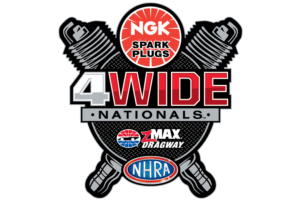 Both events will feature appearances from prominent sprint car, late model and big-block modified drivers and are sure to rev up fans for the high-speed spectacle that will follow on Charlotte's high-speed, four-tenths-mile oval.